Ali Smith, Alan Hollinghurst, Sam Leith, Henry Blofeld, Mihaela Noroc and many others to appear on the main weekend, 10-12 November. Additional events to take place throughout November, including a spooky All Saints Day special with Andrew Michael Hurley, a pop-up at West Norwood Feast and an evening in conversation with Robert Peston. 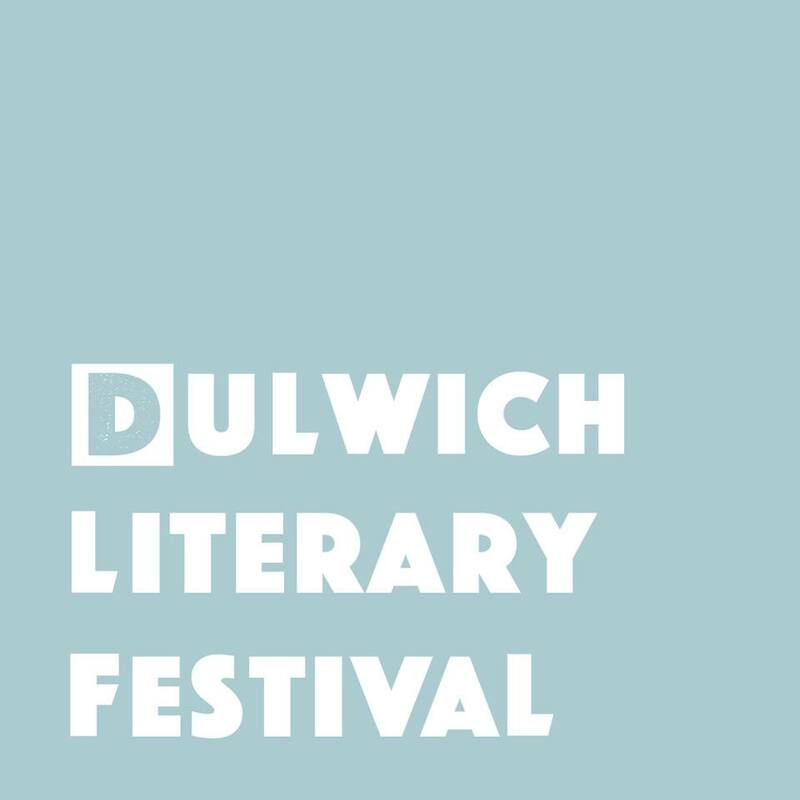 Dulwich Literary Festival returns this November with a striking line-up of speakers, including celebrated writer Alan Hollinghurst, Man Booker shortlisted Ali Smith, ITV Political Editor Robert Peston, renowned sports journalist Henry Blofeld, The Spectator’s Literary Editor Sam Leith and photographer and social media sensation Mihaela Noroc. Presented by award-winning independent bookshop Dulwich Books, events will be hosted at various local venues including Dulwich College, Dulwich Picture Gallery and the bookshop itself. The 2017 programme includes something for everyone, with talks for children, walks for adults, ‘how-to’ workshops and thought-provoking discussions covering everything from sport and literature, to faith and global affairs. Stand out events taking place across the main weekend include a unique evening with Ali Smith, who will celebrate the work of author and illustrator Tove Jansson at Dulwich Picture Gallery, a free exhibition of photos by Mihaela Noroc, who became a social media sensation with her images of women taken around the world, and a talk with Alan Hollinghurst, who will discuss his much anticipated new novel, The Sparsholt Affair, with the BBC’s Razia Iqbal. Inspiring debate at the festival will be Political Editor Robert Peston, who will draw insights from his career in journalism to address the problems of our time and how we might put them right. Catherine Nixey will discuss the controversial findings of her new book The Darkening Age, which suggests early Christianity might be more violent, ruthless and intolerant than first thought. And, as new protest movements rock the political mainstream, Alexei Sayle, Courttia Newland and Francesca Rhydderch will look back at dissidents who made history, discussing their contributions to a new anthology of stories re-imagining key moments of British protest. As well as engaging ideas and debate, the festival will offer a number of sessions and workshops for visitors to celebrate pleasurable pastimes and new skills. Veteran broadcaster Henry Blofeld will discuss a career in cricket with Nicholas Lezard, former National Trust chairman Simon Jenkins will lead a session on Britain’s best railway stations, Peter Fiennes will offer a guided tour of the remnants of the Great North Wood, and Anjula Devi will hold a tasting and book signing at the festival’s West Norwood Feast pop-up to explore the secrets of Indian cuisine. Helping people to write clearly, correctly and persuasively, The Spectator’s Literary Editor Sam Leith will offer top tips from his latest book How to Write, award-winning illustration agency Scriberia will hold an interactive drawing session to encourage people to use images to think and communicate more effectively, and designer Susan Wightman will discuss the art and science of typography. The festival will also cater for families, with two exciting children’s events and a short story competition for schools across Southwark. Picture book author and illustrator Kate Pankhurst, a descendant of suffragette Emmeline Pankhurst, will lead an interactive session on fantastic women who changed the world, including fun role-play and craft activities. Local mums Lucy Reynolds and Jenna Herman will also run a free story-time session at the festival’s West Norwood Feast pop-up, reading from their book Parrots Don’t Live in the City. Expect plenty of squawking.